This weekend I’m beginning my talk with a very important question: How will you die? Jesus taught us so much about how to live life with fullness and joy. He showed us through his words and his works that we are to be people of passionate worship and uncommon love. He valued compassion and justice, truth and witness, service and devotion. All this and more were part and parcel of his daily comings and goings. Sometimes I think we focus so much on Jesus’ cause of death that we forget how he actually died. 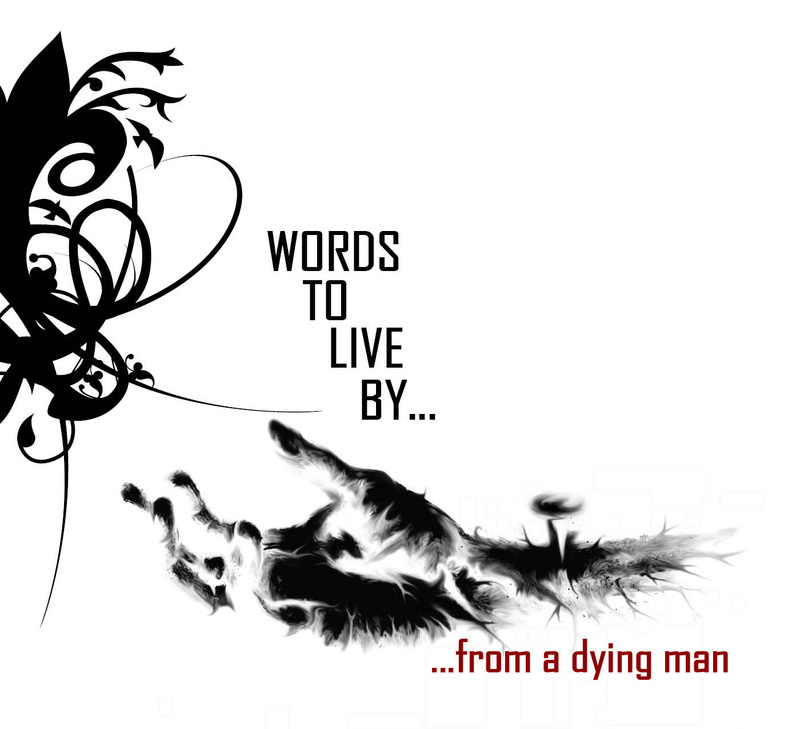 This weekend I’m concluding the last of the series on Words to Live by from a Dying Man. The final word is a word about faith. Jesus taught about saving faith, living faith, and dying faith. I don’t know what my cause of death will be, but I hope to be strong enough in faith to die like Jesus died.